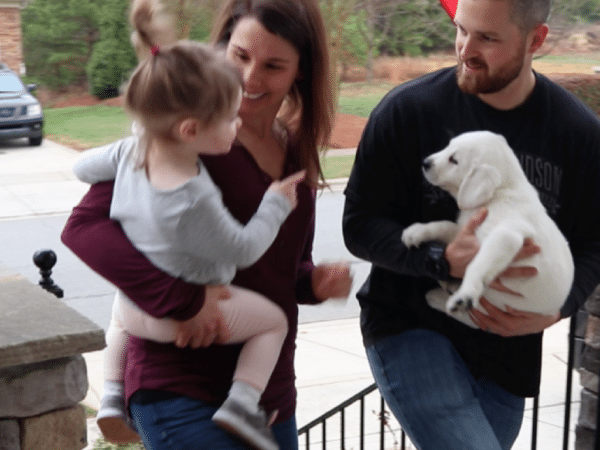 The Empowered Puppy Program was developed through Training Canines, LLC and is based on years of research of early puppy development. 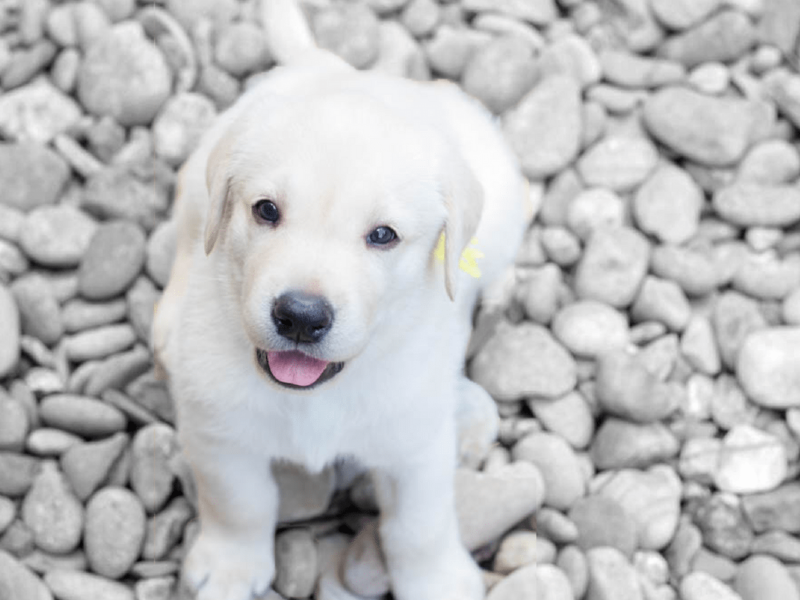 At Training Canines, we work with various breeders, and bring approximately 5-6 litters a year to our facility. We bring the mom and the puppies when they are ten days old. This is when the magic begins! 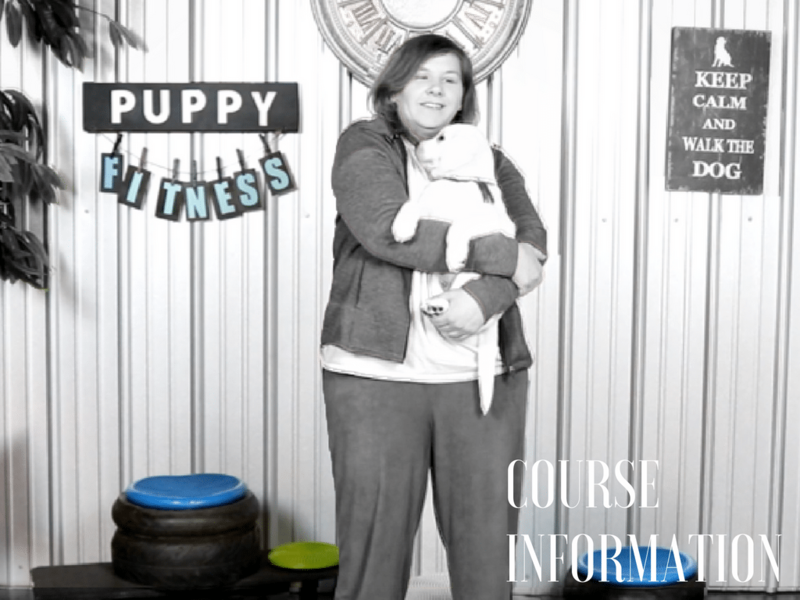 We expose the puppies to different concepts of learning and study what works and why. Litter after litter we document findings to determine the best possible way to teach the puppies and what their capabilities are. 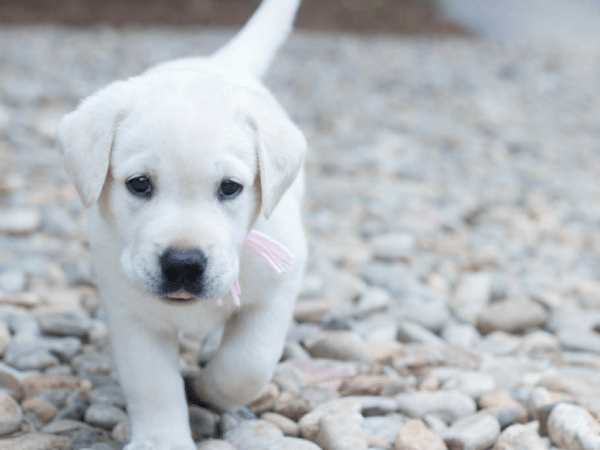 Puppies stay with us until 11-15 weeks of age and we then sell the trained puppies. 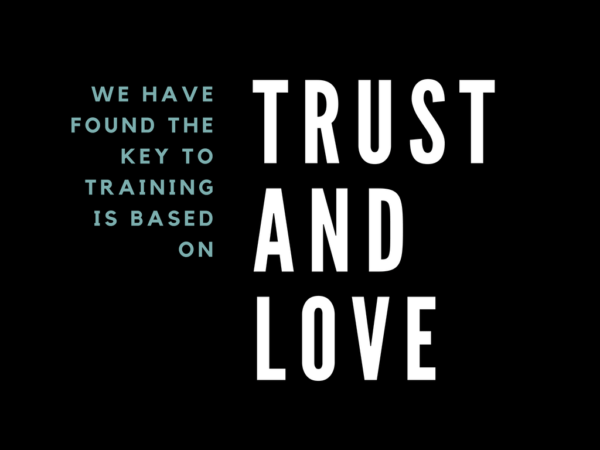 We wanted to share with the world all the amazing things we have found, so we created the Empowered Puppy School. 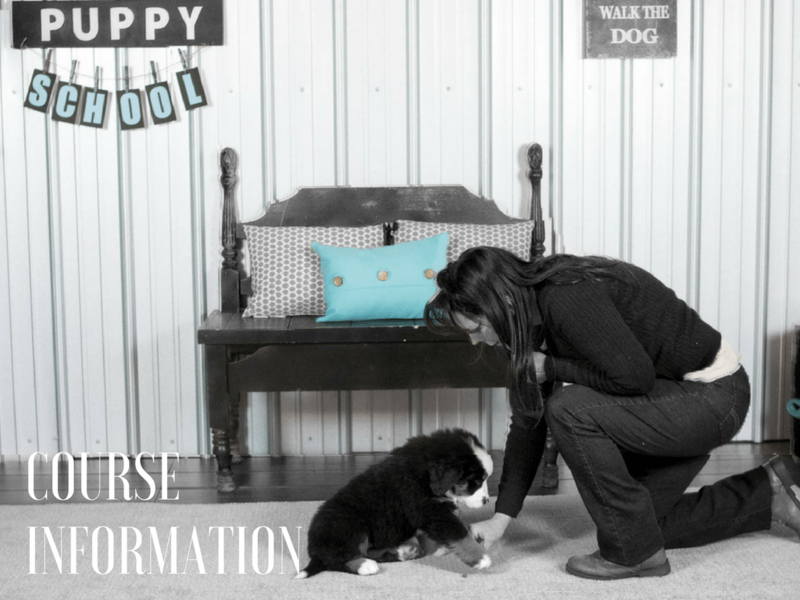 Online puppy training is something that every new puppy owner can benefit from. It is done on your schedule, at your home, and teaches the puppy in your lifestyle. No more rushing to classes, stressing your puppy out, walking up and down isles in a store. While socialization with other puppies is very important, we will teach you better ways to do so. 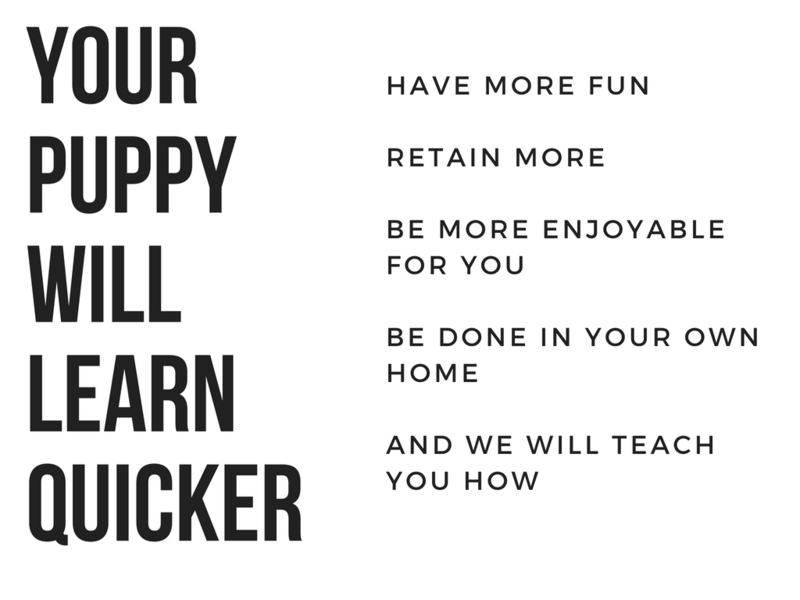 We will teach you how to train “temperament” first and how you won’t have to lure the puppy at all. You will simply learn how to “talk to your dog” in a way they can understand. The easiest way to train a puppy or a dog is to understand the way they think. Think of a light switch, it is either on, or it is off. A door, it is either open or closed. This is how puppies view the world. They do not understand what we call “the gray area”. We must look at teaching them from their perspective, how they learn. 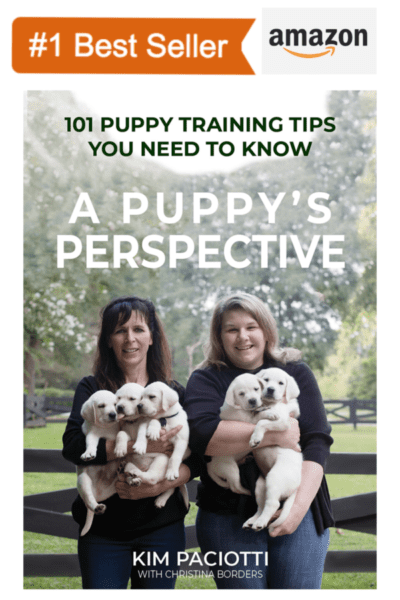 We share with you 101 unreleased tips that we have learned over the past 5 years training puppies. The book is an easy read, and fun to look at all the pictures of all the past puppies we have trained.